Taoism is not a religion. To the Taoists, gods and the afterlife are vague, almost non-existent. Taoism is all about here and now: the philosophy of how to live a pleasant life, without causing unnecessary commotion or distress. Tao, the Way, is a kind of natural law behind all of creation. The one who can harmonize with it will be at peace with existence. 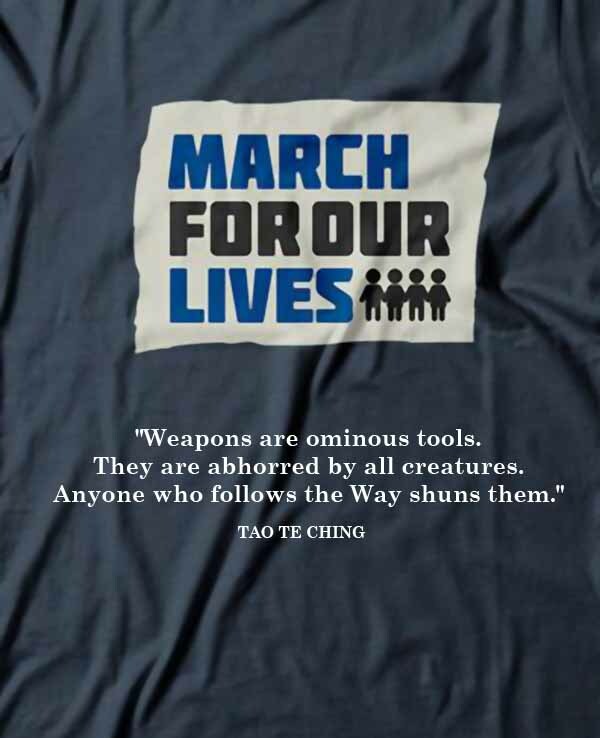 The major source to Taoist philosophy is the Tao Te Ching (also spelled Dao De Jing), written by the legendary Lao Tzu (Lao Zi) - somewhere between the 7th and the 4th century BC in China. Here is my complete translation of it, where I explain each chapter from a perspective also relevant in our modern life. The old Taoist philosophy classic still has a lot to teach us. Click the header to read the book. The man honored with this big statue in Quanzhou is Lao Tzu (Laozi), legendary writer of the Tao Te ching. There are doubts that this one man wrote it, or that he ever existed, but here's the little we know about him from historical sources (click the header). There are lots of Lao Tzu quotes on the Internet. Unfortunately, many of them are fake. Lao Tzu never said so. Here are some of those quotes, and what gives away that they are fake (click the header). Already by the first chapter of Tao Te Ching, the Taoist philosophy classic, the style of its interpretor or translator is quite clear. In 2004, I vacuumed the internet and my own library for versions of Tao Te Ching's Chapter 1. I found 75, from well-renowned sinologists to happy amateurs. Now I have also added my own version. The vagueness of the original text allows for very different interpretations, as you can see in the collection of translations (click the header). Click the header to have a look at the translation of the Tao Te Ching, the Taoist philosophy classic, made by the Scottish sinologist James Legge (1815-97) in 1891. It is a splendid version, surpassing many of later dates - although the recent archaeological findings of Tao Te Ching manuscripts in Ma Wang Tui and Guodian were unknown to him. The English magician and occultist Aleister Crowley (1875-1947) made his own version of the Tao Te Ching in 1923. 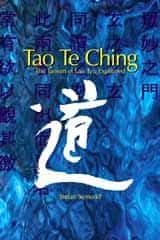 It is a very interesting and surprisingly clear version of the Taoist philosophy classic - worth reading also for those who have no interest in the occult (click the header). Chuang Tzu (4th century BC), Taoist philosopher. Next to Lao Tzu, the legendary writer of Tao Te Ching, Chuang Tzu (Zhuang Zi) is the most famous of the Chinese Taoist philosophers. He lived in the 4th century BC. According to tradition, he wrote the first seven chapters, called the 'inner' chapters, of the book given his name. His Taoist students are said to have written the remaining 'outer' chapters. Click the header to see the complete James Legge translation of the Chuang Tzu Taoist texts, published in 1891, divided into the 33 chapters. You can read them in any order, since they are not connected in a consecutive way. 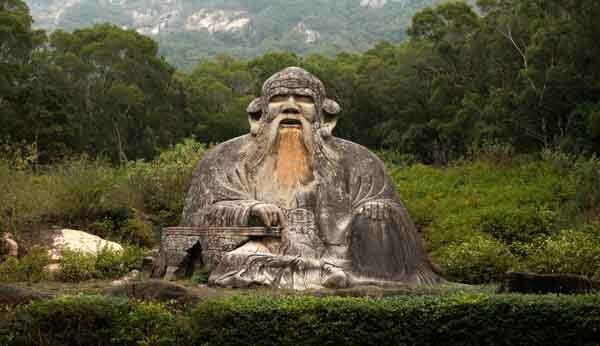 Through the centuries, Lao Tzu had many followers, some more noted than others. 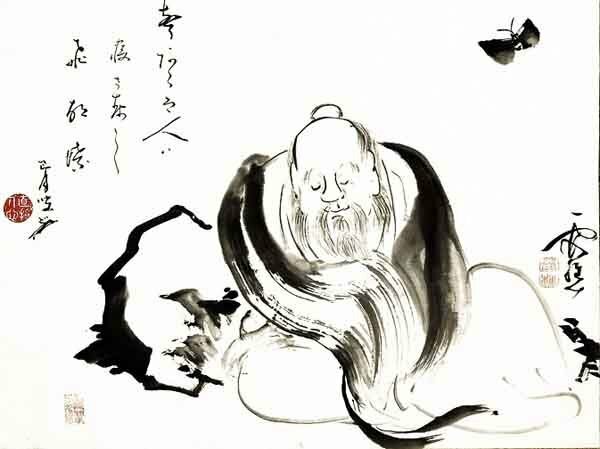 The main Taoist philosophers all had their own ways of interpreting the Tao Te Ching and practicing the Tao principles. Here, the most prominent of the ancient Taoists are presented (click the header). The Taoism of Lao Tzu Explained. 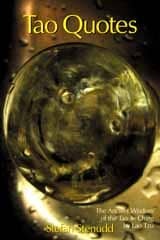 The great Taoist philosophy classic by Lao Tzu translated, and each of the 81 chapters extensively commented. Click the image to see the book at Amazon. The Ancient Wisdom of the Tao Te Ching by Lao Tzu. 389 quotes from the foremost Taoist classic, divided into 51 prominent topics. Click the image to see the book at Amazon. The 64 hexagrams of the Chinese classic I Ching and what they mean in divination. Try it online for free. 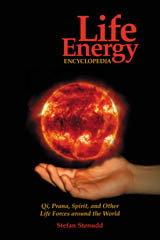 The ancient Chinese life energy qi (chi) explained, with simple instructions on how to exercise it. Creation stories from around the world, and the ancient cosmology they reveal. 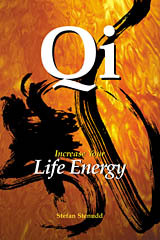 The life energy qi (also chi or ki) explained, with exercises on how to awaken, increase and use it. Click the image to see the book at Amazon. Aikido principles, philosophy, and basic ideas. Click the image to see the book at Amazon. 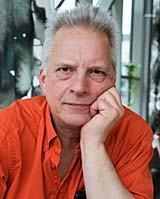 I'm a Swedish author and aikido instructor. In addition to fiction, I've written books about Taoism and other East Asian traditions. 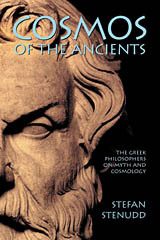 I'm also an historian of ideas, researching ancient thought and mythology. Click the image to get to my personal website.